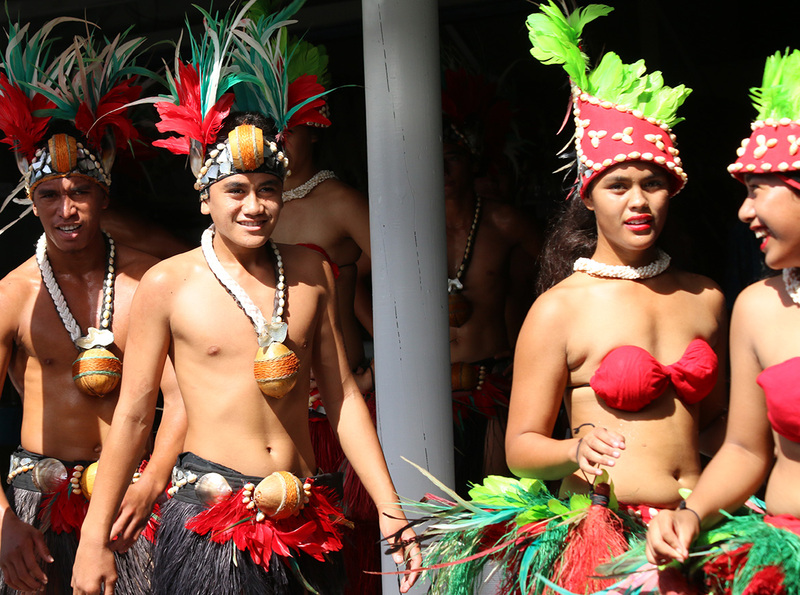 Local performers welcomed teams to Cook Islands. The efforts which CIFA has put into ensuring that the tournament runs successfully were praised by the OFC Competitions Director Chris Kemp. The OFC U-19 Championship Qualifier luncheon peaked with excitement as the teams celebrated the opening through song and dance.